Sun, wind and rain all take a toll on a front door. Think about it...your door is exposed to the elements on a daily basis...which can lead to all sorts of problems! We recently had to replace our front door because it wasn't able to weather the weather any longer...get it? Our new six-panel door came primed and ready for paint. In fact, it looks like the same door, but it's not. 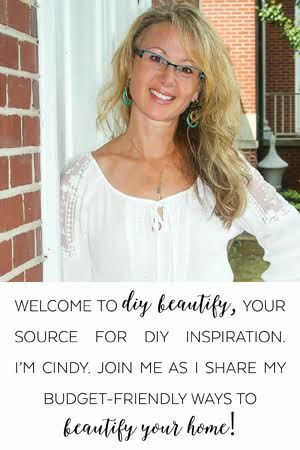 In a few days I'll be sharing how to install a new door, but for today, we're talking paint. 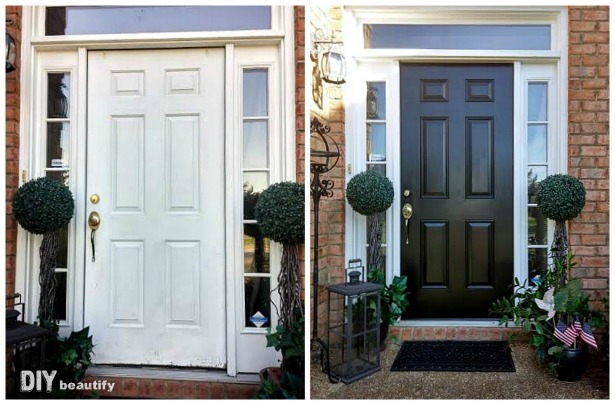 A lot of people hesitate because painting a front door can seem like a daunting task. I know...I've been there before, Trying to find the best paint that will stand up to the weather, not knowing how long till it fades and you have to repaint again, can keep even the most die-hard DIYer from wanting to paint their front door. 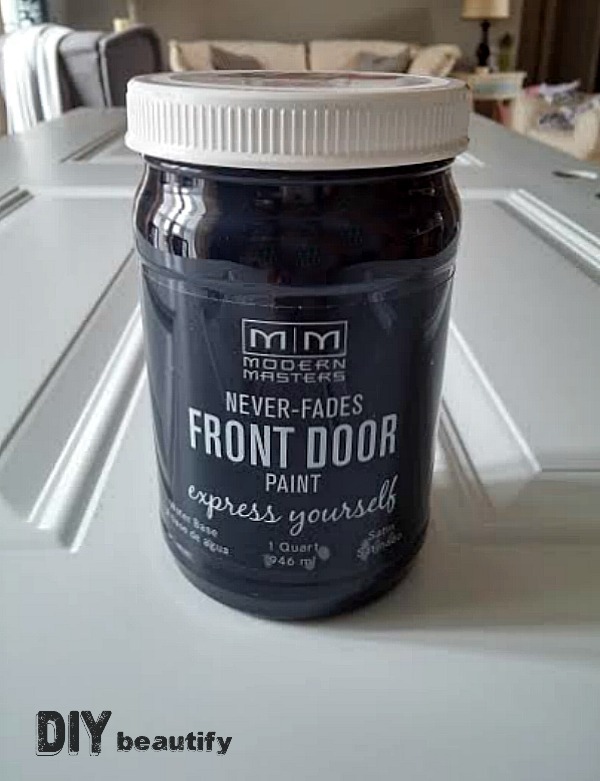 When I found Front Door Paint by Modern Masters, it was a huge relief, not to mention time-saver! Modern Masters offers affordable paint that's water-based (that means easy clean up! 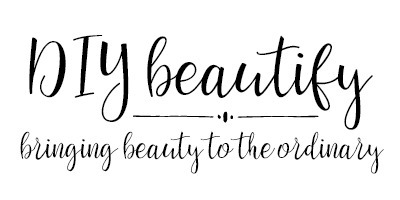 ), dries quickly and never fades! Never fades? No need to repaint in a few years? Count me in! I recently applied the Front Door Paint to my new door. I haven't had a chance to test it for sun fade yet, but I'll update this post periodically to let you know how it's standing up to the weather. I painted the door inside on our dining table before we even installed it, which made it so much easier because I didn't have to navigate around the hardware. If removing your door is not an option, tape off the hardware or even wrap it with tin foil to protect it from paint. Modern Masters lets you try before you buy! 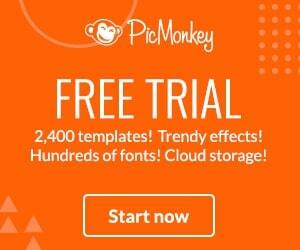 You can download an App that lets you 'try on' one of their 24 paint colors on your door before you commit! The Color Palette is based on the emotional color wheel that allows you to express yourself. I really liked 'Fortunate' (a lime green) and 'Peaceful' (a rich navy), but in the end decided to go with timeless and classic black ('Elegant'). 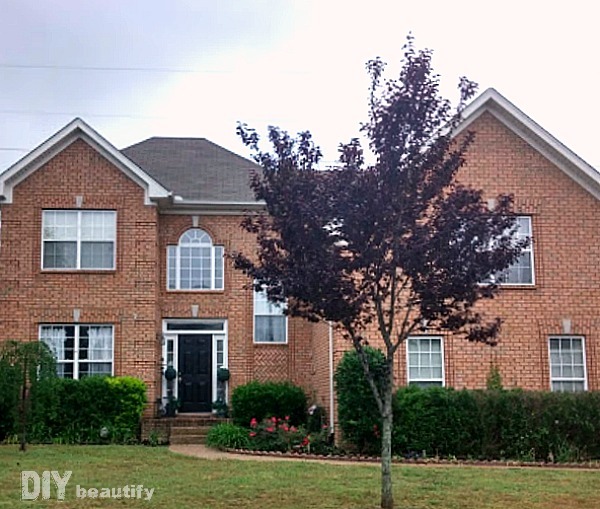 It looks fabulous with our brick home. I recommend following the directions closely to achieve the best results. 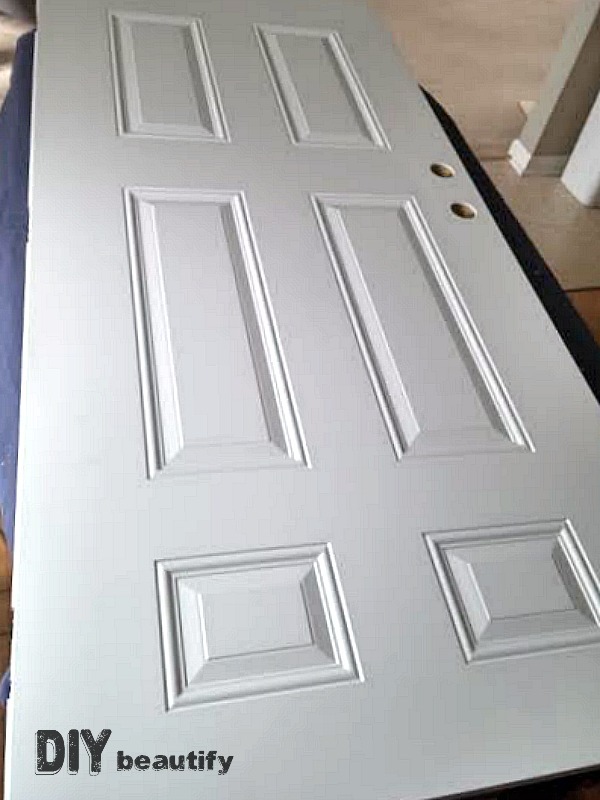 My door ended up needing 4 coats of paint because I didn't lightly sand the glossy finish like it recommended (sometimes I'm lazy and then pay the price). However, after the first two coats were dry, it went super fast from there. 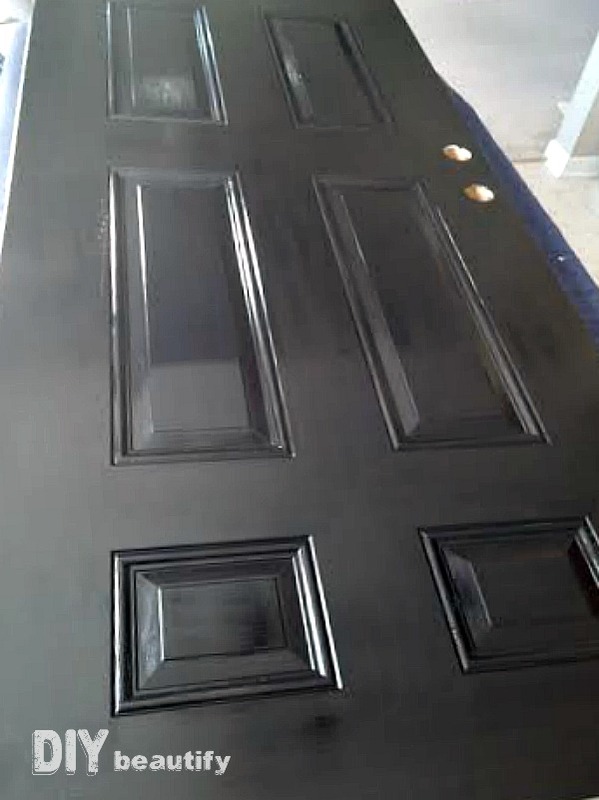 They recommend 2 hours dry time between coats (and most doors will only need two coats), which means you can easily have your door finished in a day. 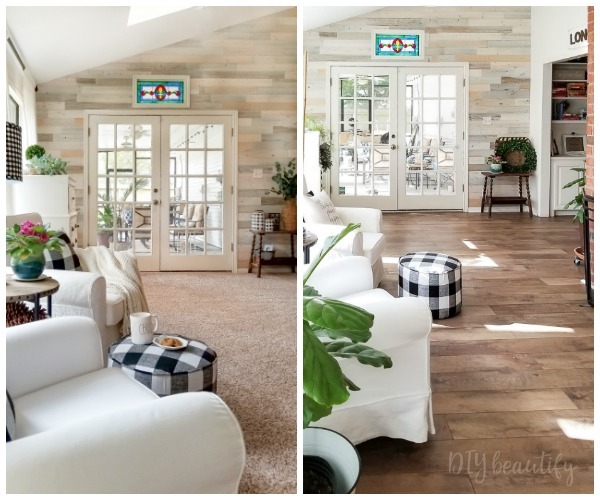 You'll be surprised at how little paint you will use! 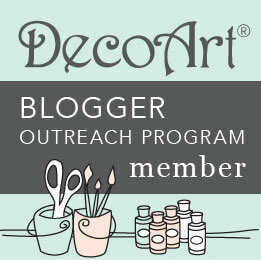 This little jar (one quart) will easily do 2, maybe more doors! 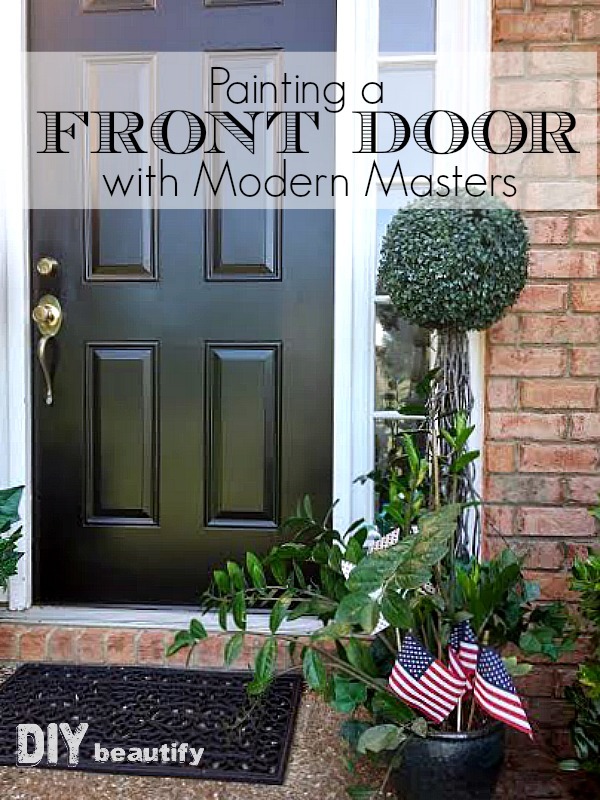 You can buy Modern Masters Front Door Paint at select Lowes and Ace Hardware Stores. 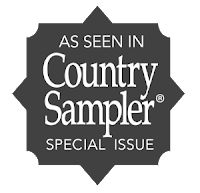 It's also available in their online store. or on Amazon. My door looks so classy and refreshed with its new paint job...this one small change has made such an improvement in the curb appeal of our home! So what's keeping you from painting your door? I urge you just to do it, you'll be so happy with a bright, fresh 'new' door! This shop was compensated by Modern Masters. As always, all opinions included are my own. To read my full disclosure policy, click here. Sneak peak of next week's projects: a patriotic challenge post on Monday and a sign made from discarded pallet wood on Friday! Love the look of your new door - really classy looking!! One of these years I'll do the same to the boring, stained door of the old farm house. It really doesn't weather too much - protected by a lovely covered porch and screen door. eu amei, ficou linda. Parabéns!